RIM fabricated all of the robotically-interfaced tower racks for the W205 program. 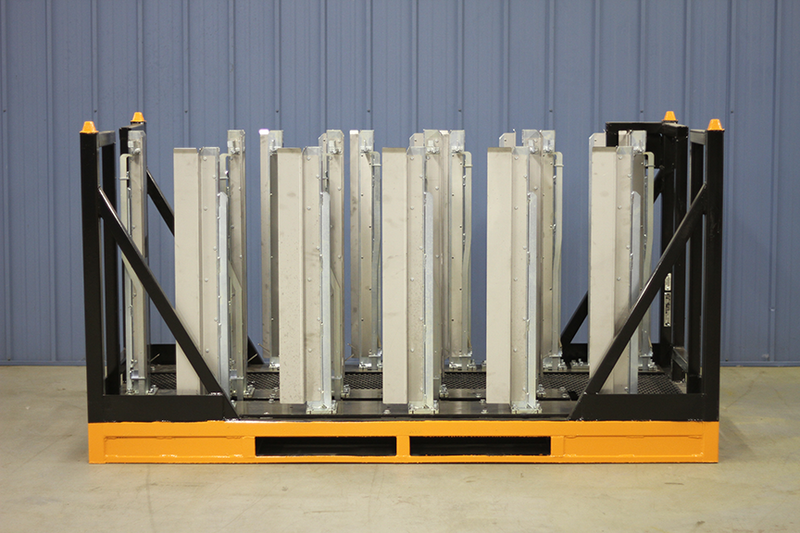 These fleets were fabricated to a +/- 1mm build tolerance for the critical features, and every rack was required to pass a CMM inspection prior to shipment. This particular rack (Rocker Panel) featured 15 towers, 5 stainless part guides, and 115 CMM points. Other racks in this fleet had as many as 300 CMM points.